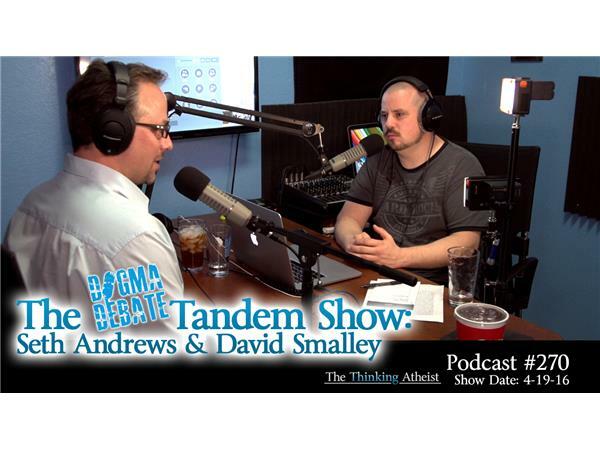 Seth Andrews joins Dogma Debate host David Smalley in the DD studio for two hours of candid discussion about their shows, the guests, the fans and critics, and some of the opportunities, challenges and quirks of producing "heathen" radio. Obviously, they had no trouble finding things to talk about. Enjoy!